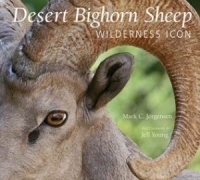 October 15,2016 (Borrego)—We sat down for an interview with Mark Jorgensen, former Superintendent of Anza-Borrego Desert State Park and author of the award-winning book, Desert Bighorn Sheep, Wilderness Icon. 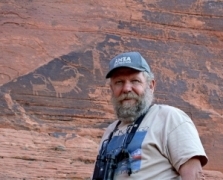 He spoke about the progress made to protect these magnificent animals, as well as threats to their survival and challenges that remain. You can listen now by clicking the link to our interview, which originally aired on the East County Magazine Show on KNSJ 89.1 FM Radio.